You've heard it countless times – the Internet of Things (IoT) is going to change the way business is conducted. As consumers, we can see this unfolding in our everyday lives. Shoppers love the flexibility of checking out when they are ready from an associate with an iPad that already knows what they’re purchasing vs. waiting in line for a cashier. As business professionals, then, the question is: when can we use IoT in our organization’s operations? Like it or not, system migrations often come with the territory in today’s rapidly evolving technology landscape. Often they are perceived of as a necessary evil. Nobody wants to rock a steady boat – things are working now and a migration just opens the door for a range of risks and unknowns. 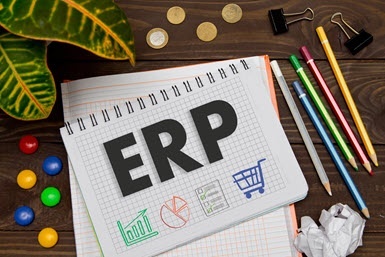 Many enterprises considering the latest in ERP systems mistakenly think it has to be an either/or solution – a reliable Tier 1 on-premise system or an agile cloud-based, software-as-a-service (SaaS) ERP solution. With the year end closing in quickly, manufacturing organizations are in the throes of planning and budgeting for the year ahead. Often that means figuring out how to get ahead of challenges that have been costing your organization both time and money. And when it comes to your ERP, the PSGi team has seen the same challenges inevitably rear their heads time and time again. In this blog, we’ve highlighted the three common ERP mistakes you’ll want to avoid. 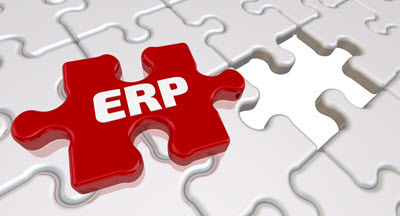 ERP Replacements on the Rise: A Blip or Sign of a Larger Trend? A friend of mine, Rob, has been complaining for years that corporations have not been making capital expenditures. Rob has a forklift resale business, and by his measure, this has been the slowest economic recovery ever from a recession. Rob’s not alone, either. Many would agree that the past few years have marked a definite collapse in long-term business investments. However, in recent months, both Rob and I have noticed an uptick in capital expenditures. At first, we figured it may be a momentary blip. But we’ve found more and more signs that this may truly part of a larger trend. Only time will tell to be sure — but in the meantime, here’s a look at some of the evidence to suggest that the tides are turning on capital spending. 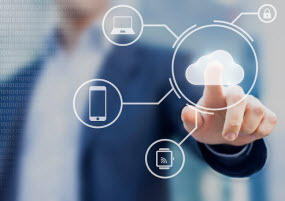 Cloud technology is now so prominently established that it seems as if it’s been around forever. But it wasn’t too long ago that its adoption was characterized by a cautious wait-and-see attitude, rife with perceived risks and unknowns. Eventually, your ERP will need to be replaced. Whether your vendor ceases support or your current software fails to meet your evolving needs, your legacy platform won’t last in our increasingly complex, data-driven business environment – at least not without some changes. 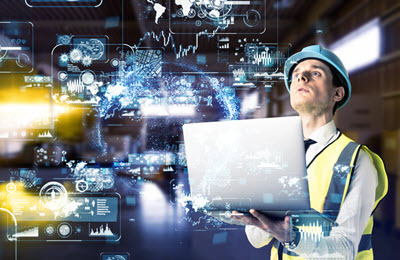 For most manufacturers, the top two considerations for a replacement are cloud-based ERP platforms and Tier I on-premise solutions. 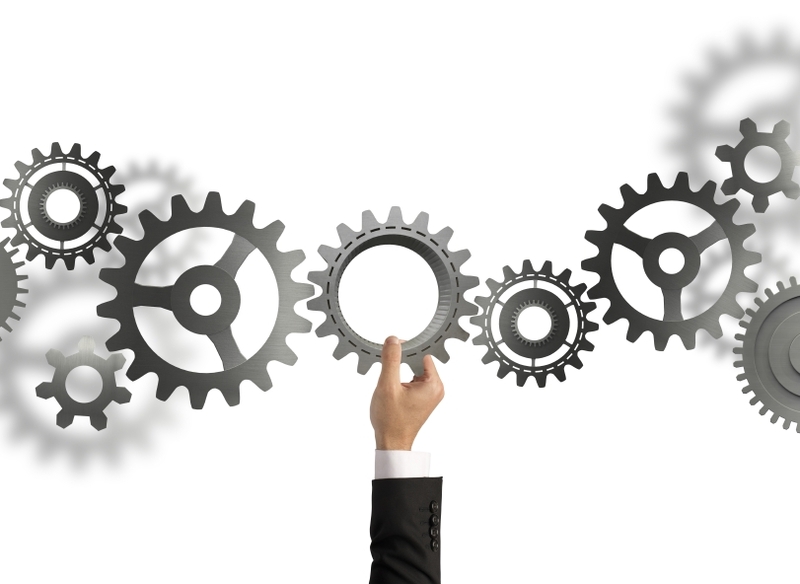 There is a third option, however – augmenting your existing ERP with cloud-based, niche functionality-specific add-ons. 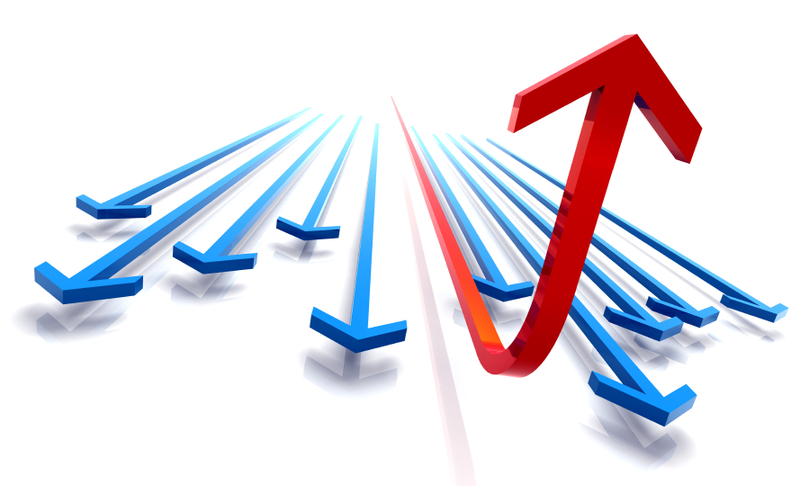 Following are a few of the pros, cons and critical considerations of each option. Implementing and maintaining a sophisticated ERP system is a complex task that involves a significant investment in both time and money. But it doesn’t stop there. 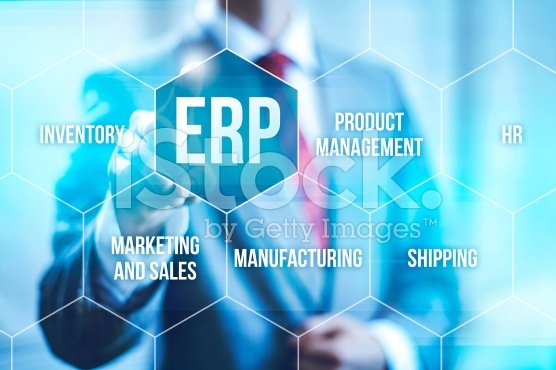 Just because an organization makes the decision to invest in ERP doesn’t guarantee success. What else is needed is the discipline, planning, and commitment to make it work.